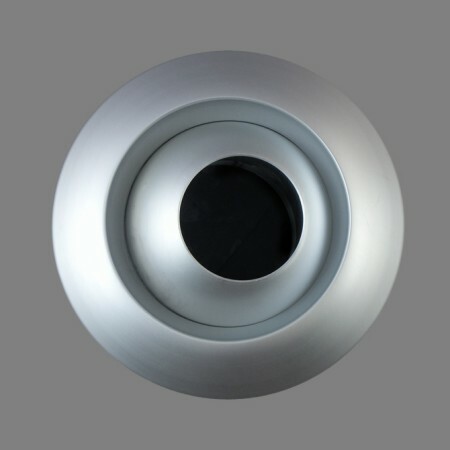 The jet nozzles of KAM Series have been designed specifically to provide air diffusion into large spaces. They are special in so far as they can achieve a long throw on either heating or cooling whilst giving complete flexibility of direction. The design is the result of a collaboration with Benedito DESIGN the brief being to provide a diffuser that encompasses smooth modern aesthetic lines that would appeal to the architectural market.